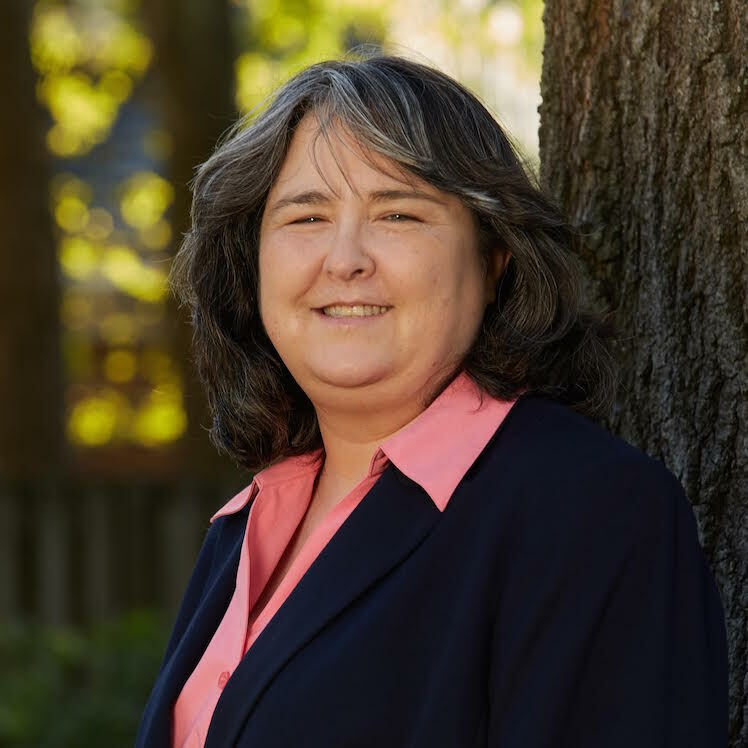 Camille Godwin has more than twenty years of experience litigating a variety of issues and cases, including cases involving multi-state civil rights, inadequate security, products liability, toxic torts, medical malpractice, nursing home abuse, and commercial disputes. Through these cases, Camille developed an understanding of the complicated corporate structures, financial arrangements and organizational agreements that typify much of the health care industry and other business sectors. Camille is licensed to practice in Georgia, Florida, Tennessee, Texas, Wisconsin, North Carolina, Kentucky, Washington, and South Carolina.